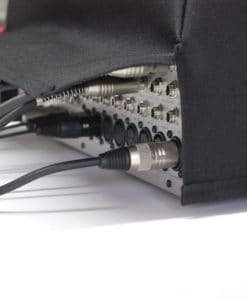 High-quality mixing desk dust cover for YORKVILLE Ap 812. Available in Microfibre & Polyester. High-quality Amplifier dust cover for YORKVILLE ELITE EX 410 CABINET. 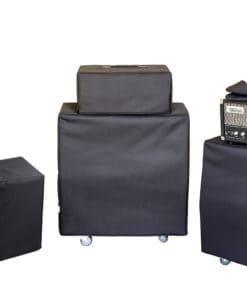 High-quality mixing desk dust cover for YORKVILLE Mc 12 D. Available in Microfibre & Polyester. 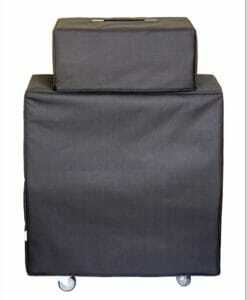 High-quality mixing desk dust cover for YORKVILLE Pgm 8. Available in Microfibre & Polyester. 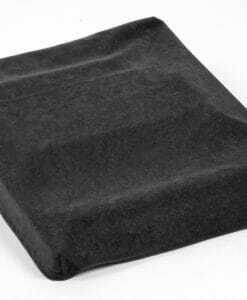 High-quality mixing desk dust cover for YORKVILLE Power Max 16 2. Available in Microfibre & Polyester. High-quality mixing desk dust cover for YORKVILLE Power Max 2012. Available in Microfibre & Polyester. High-quality mixing desk dust cover for YORKVILLE Power Max 22 2. Available in Microfibre & Polyester. High-quality mixing desk dust cover for YORKVILLE Power Max 22. Available in Microfibre & Polyester. High-quality mixing desk dust cover for YORKVILLE Vgm 14. Available in Microfibre & Polyester.